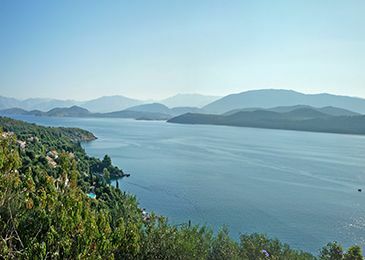 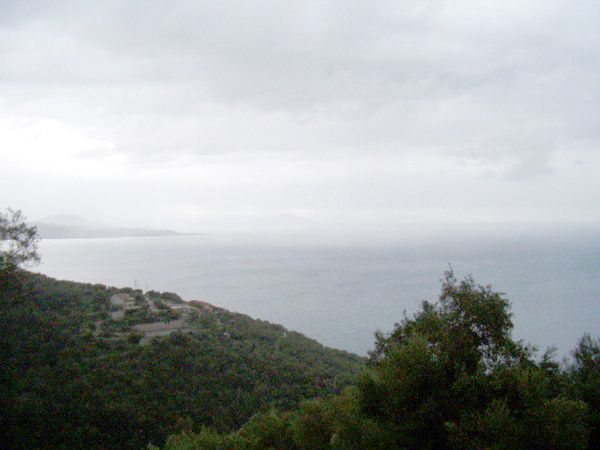 Buildable land for sale in the village of Viglatsouri, above Nisaki on the North East Coast of Corfu. 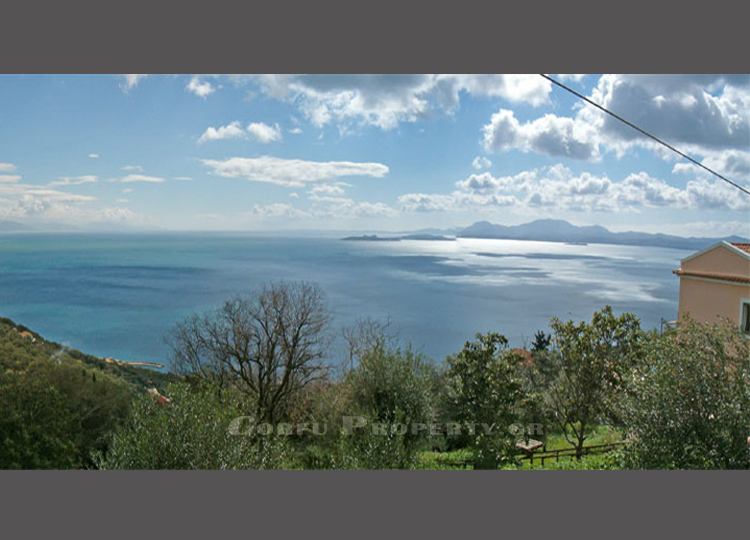 The plot has uninterrupted panaramic views to the sea and along the coast towards Corfu Town. 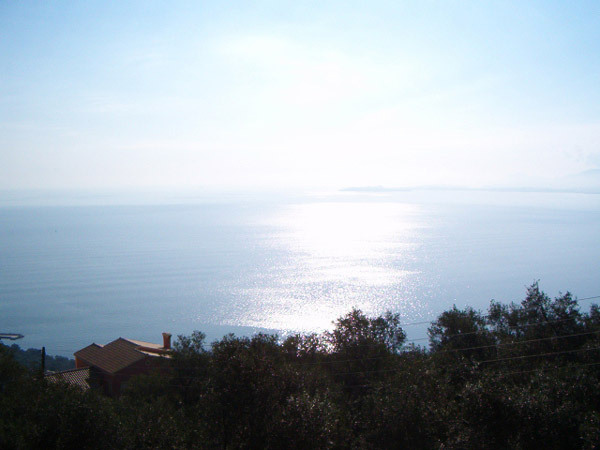 It has access from a tarmac road, electricity and water on site. 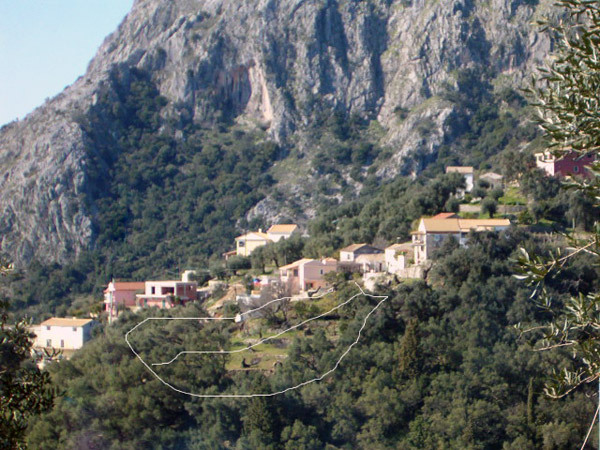 Allowance to build up to 200 m2 of housing on this plot. 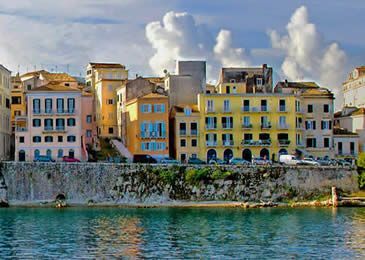 CORFU TOWN: 19 km, BEACH: 1 km, PORT: 1 km to Nisaki, AIRPORT: 19 km.